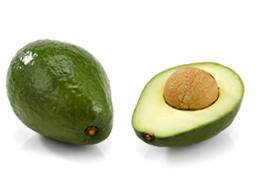 We produce, pack, ship and sale Hass Avocado from our farms in Guatemala and work together with partners in Peru and Kenya to offer year-round supply. 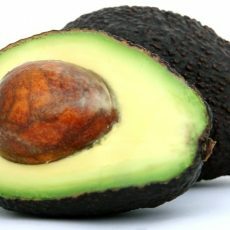 Avocado is a lush fruit with bright green flesh from the tropics. Varieties range from round to pear-shaped with skin ranging in color from black to green and smooth to dimpled. They’re irresistibly rich in flavor and also provide vital nutrients and phytochemicals.